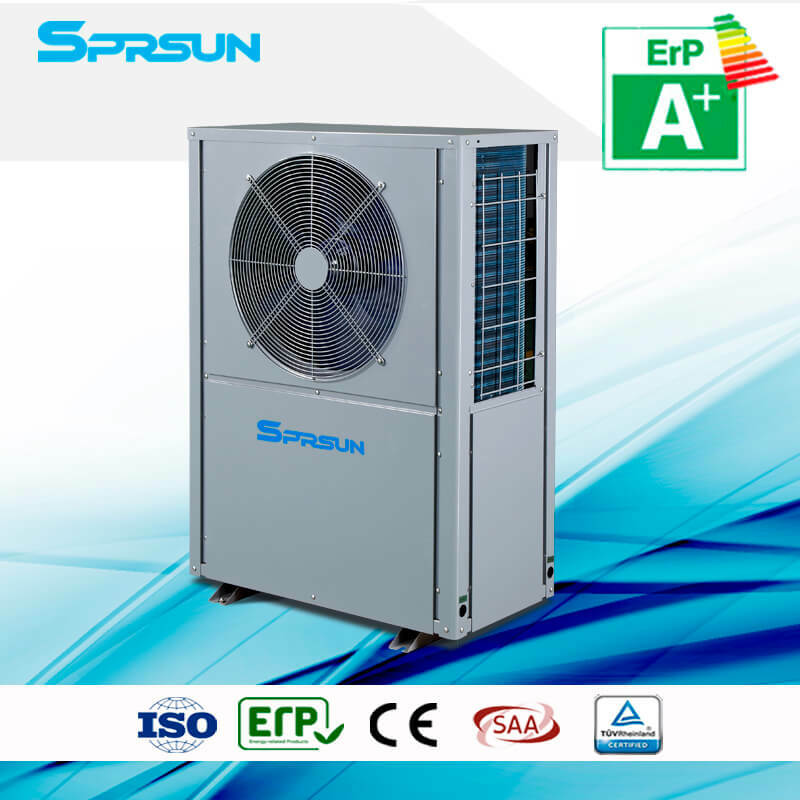 Air source heat pumps are designed for domestic/commercial space heating & cooling in the air conditioner market where lowest air temperature is above -10℃. 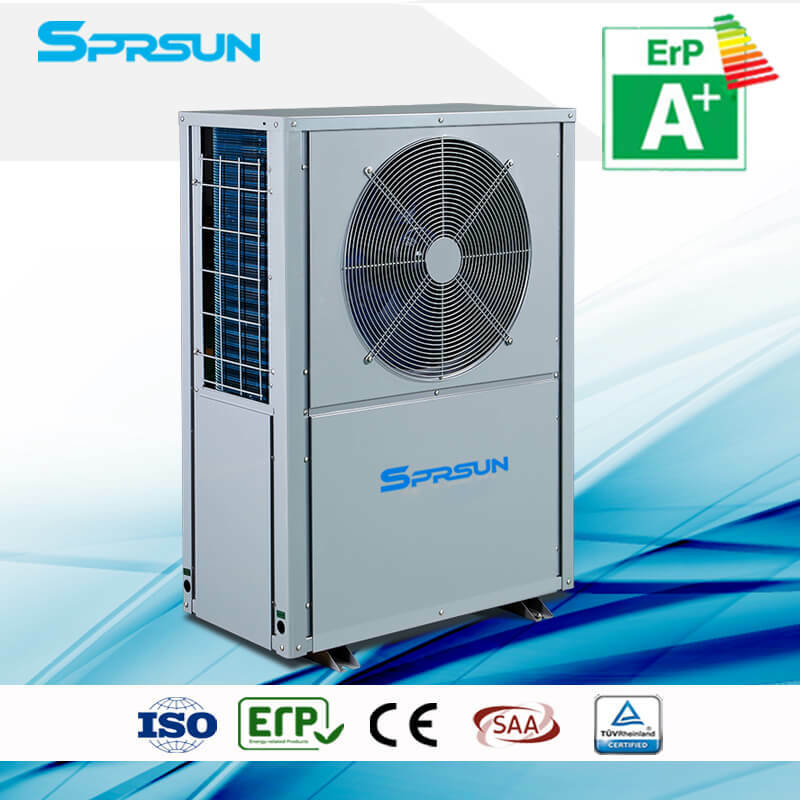 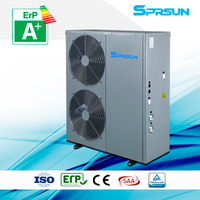 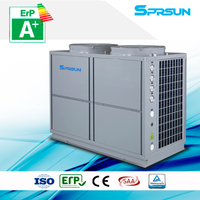 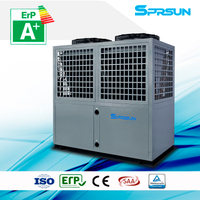 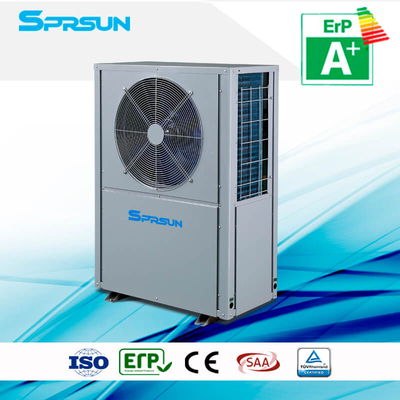 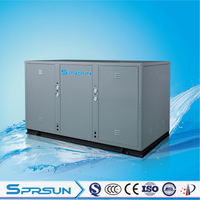 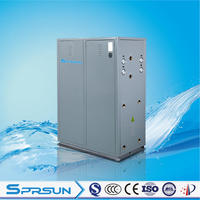 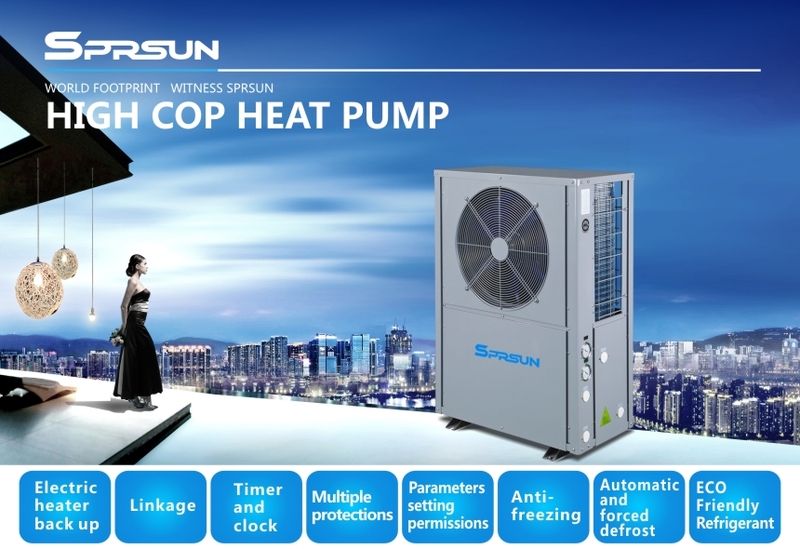 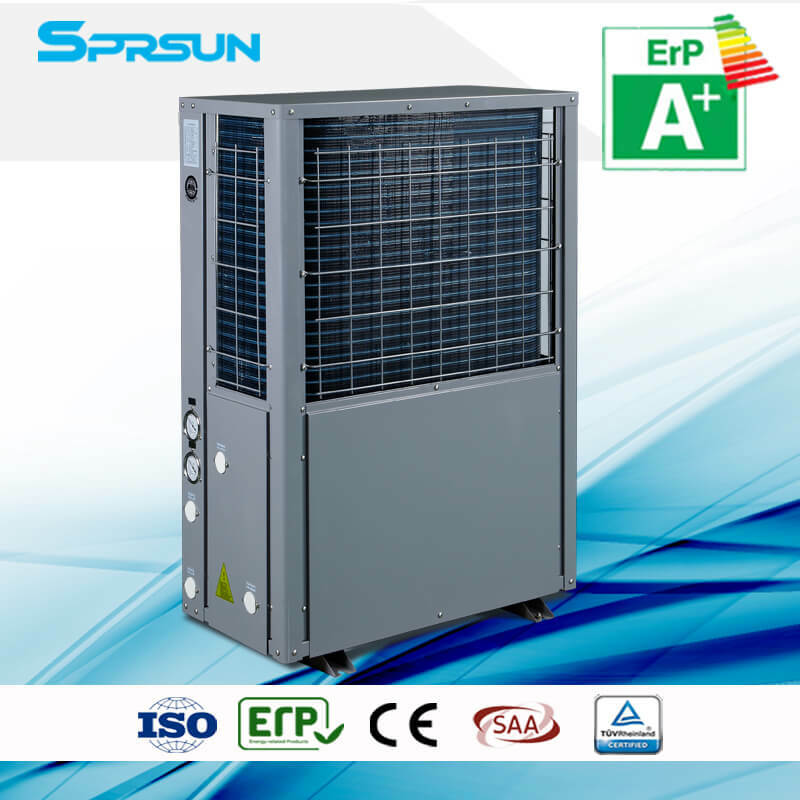 SPRSUN Air source heat pumps can supply domestic/commercial room heating and cooling. 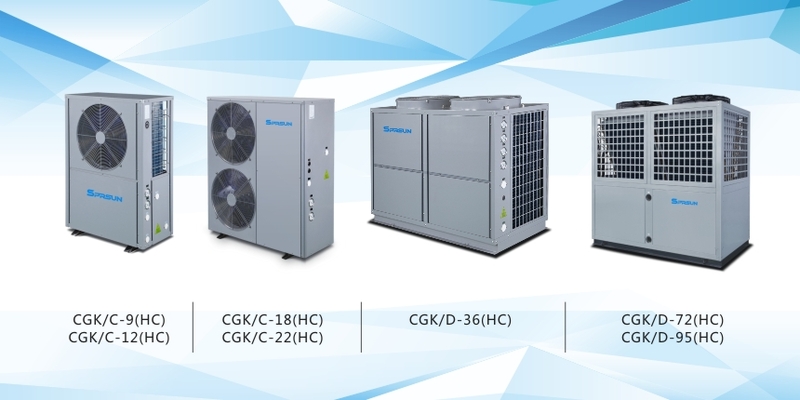 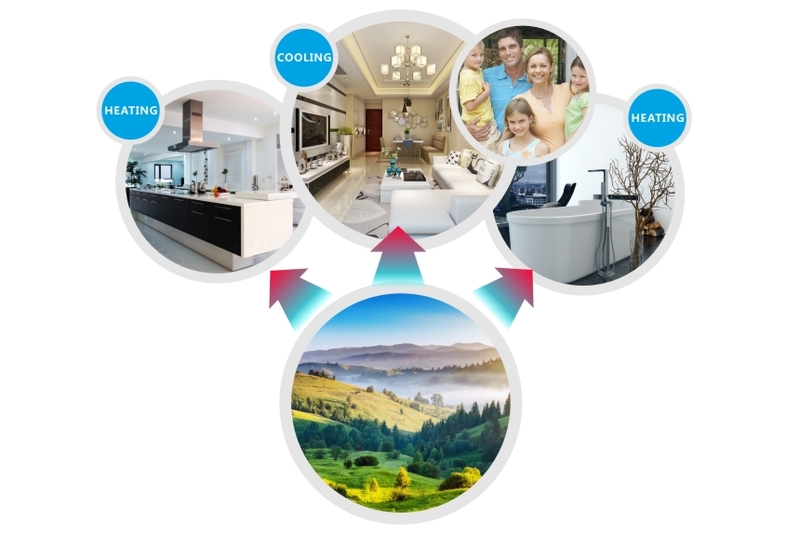 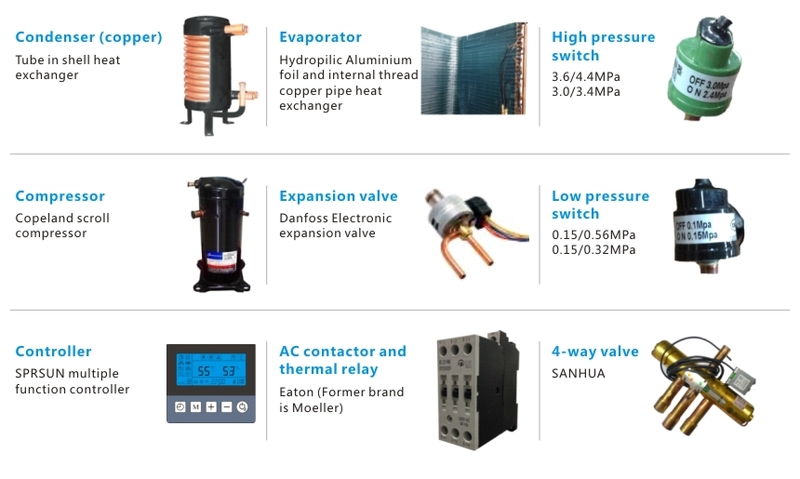 Wide Range of Applications: these air to water heat pumps could meet the space heating and heating requirements of different places, such as villas, families, schools, factories, hotels, hospitals, spacenters, sauna centers, greenhouses, flower gardens, farms, etc. 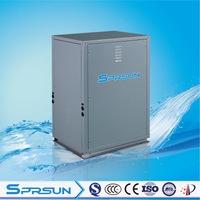 - Cooling: air temp(DB/WB): 35℃/24℃, water temp (inlet/outlet): 12℃/7℃.